Alex Villanueva will be sworn in as Los Angeles County’s new sheriff Monday following his defeat of incumbent Jim McDonnell in the Nov. 6 election. 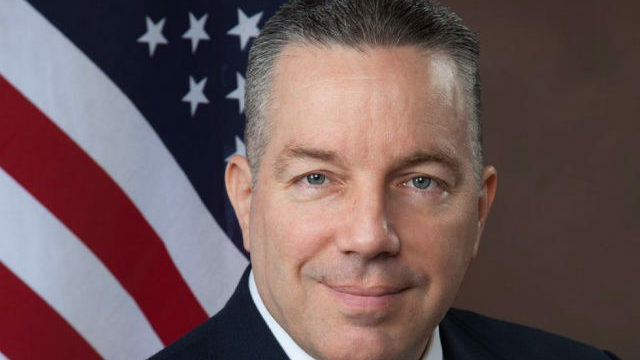 Villanueva, a retired sheriff’s lieutenant, will take the oath of office during a ceremony at East Los Angeles College. But McDonnell didn’t concede defeat until nine days later when updated vote tallies showed his opponent with an insurmountable lead. And he warned Villanueva that he has a big job ahead of him. “As the elected leader of the nation’s largest sheriff’s department, and the second-largest law enforcement agency in the nation, the sheriff will be immediately faced with a range of very complex issues that go to the heart of maintaining public safety and public trust,” he said. McDonnell is the first incumbent Los Angeles County sheriff to lose a reelection bid in more than a century. Villanueva has already made headlines even before taking office. He announced plans last week to follow through on a campaign promise to clean house at the department by dismissing a series of people in the agency’s leadership structure. Among those being relieved of duty are Undersheriff Jacques La Berge, four assistant sheriffs, eight chiefs, a communications director and a community outreach director, Danny Leserman, a spokesman for Villanueva, told the Los Angeles Times. 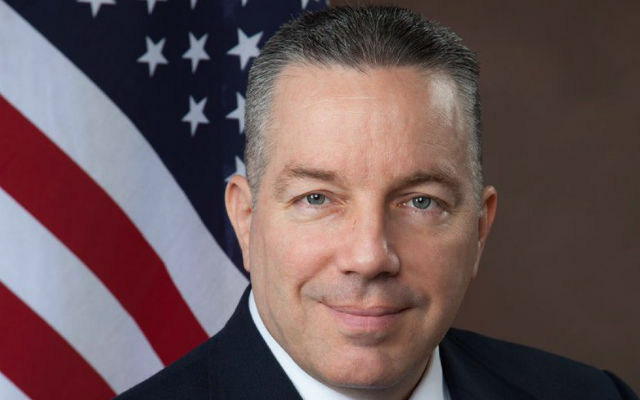 The department’s two constitutional policing advisers will be transferred to new jobs with Los Angeles County and will be replaced, he said. Leserman made clear that not all of those being let go are accused of bad acts but said the sheriff-elect needed to move people out in order to deploy his team. Villanueva will bring back retired Cmdr. Ray Leyva as undersheriff and Cmdr. Robert Olmsted as an assistant sheriff, Leserman said. Capt. Tim Murakami and Lt. LaJuana Haselrig will also become assistant sheriffs.